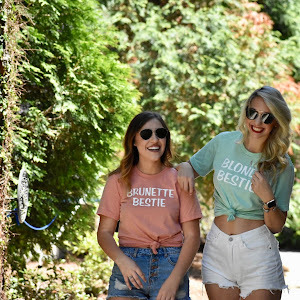 Today we're talking about one of my favorite brands, ThredUP! If you've ever wanted to a thrift shop but didn't feel like actually going and doing it and wished you could do it from your phone, keep reading! If you unsure of what ThredUP is it is the largest online thrift store! If just that statement doesn't get you excited then you must not love a good deal! ThredUP is one of the easiest ways that you can buy and sell high-quality second-hand clothes! So now you're probably thinking, okay how does all of this work? Wellllll.... keep reading! 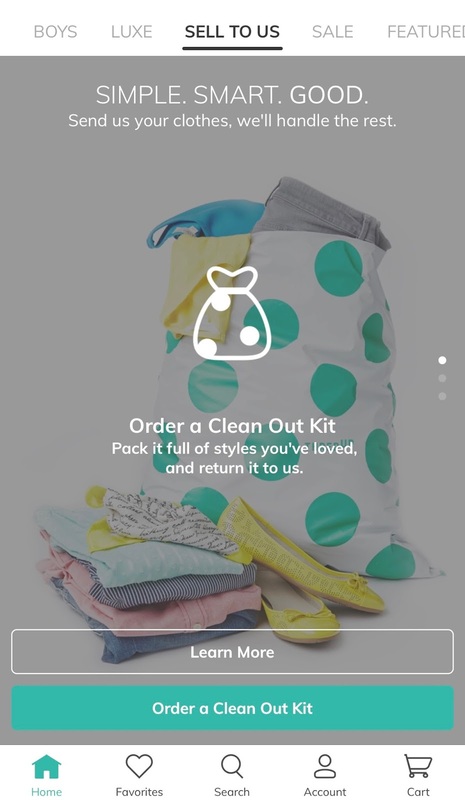 So first off you can either go online on your computer and go to ThredUp.com or you can download the ThredUp App for your phone and easily shop there! When you first open the app you're going to start with making your account, during this process you're going to add all of your sizes and preferences. Once you do that ThredUp will only show you items in the sizes that you chose, which makes the whole process 2000x better in my opinion. Once all of that is done it is time to shop (my favorite part)! You can choose to shop by category like work wear, athletic wear, dresses, sweaters, etc. Or you can even shop the category "New with Tags" that one is my favorite because everything on there is a new item that has not been worn before. 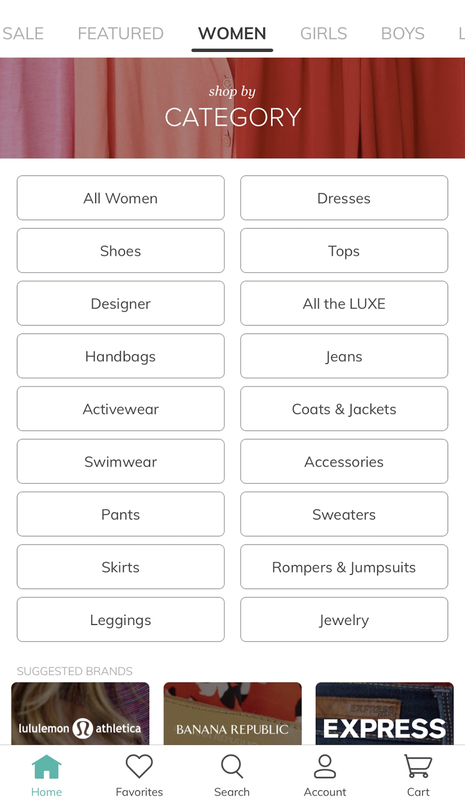 If you decide that you don't want to shop by category you don't have too! 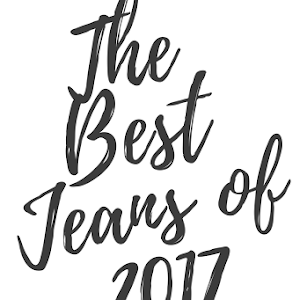 You can also shop for individual brands some of the brands that ThredUP has to offer is JCrew, Lulu Lemon, American Eagle, H&M and many more! The best part about ThredUP is the prices! These items are up to 90% off of the retail price, even the ones that still have tags on them! 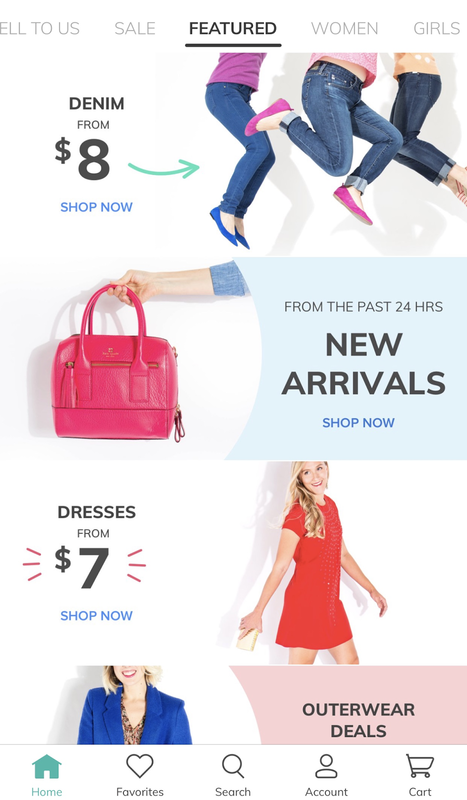 Y'all know that I love a great sale and ThredUP is kind of like a giant sale for me. If any of the items that you receive from ThredUP don't work for you-you can send them back for either store credit or money back! So don't worry about something not fitting because they got you! Did you know that you can also sell to ThredUP and make money or even get ThredUP credit for it? You can order a free clean out bag and fill it with everything in your closet that you don't want and they'll do the rest! You can even choose to donate your bag and they will send you a tax receipt! 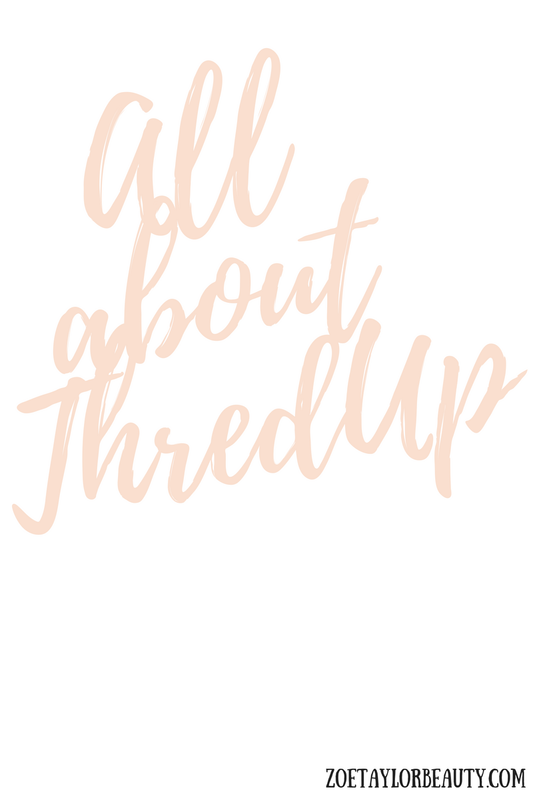 With all of this being said I hope that you guys are encouraged to go and try ThredUP! I will never talk about a brand that I don't truly love and from the customer service to their social media team, everyone is just so sweet! I seriously love this brand and I promise you guys will fall in love with them too! Stay tuned for my post on Friday to see the first of a new series on my blog. Each Friday in February (well three out of the four, don't hate me), I will be featuring a different brand and we're going to give you all of the spring inspiration that we can! I'll have a cute name for the series by the time that it goes up, so just bear with me! But, I am super excited to show you different looks from different places that I love!